The digital transformation of cities is a major challenge – and it is already happening now, in Europe and all over the world. New technologies increasingly shape public space and find their way into our homes. They promise for example more sustainability through resource efficiency or cleaner mobility, and opportunities for new business models based on data. But is “Smart City” really the answer to all our questions? Will digitization make our cities more liveable and help us meet our climate goals? How can we ensure that the changes are for the benefit of the many and not of the few? How can the housing sector live up to its role as a forming force of urban neighbourhoods? 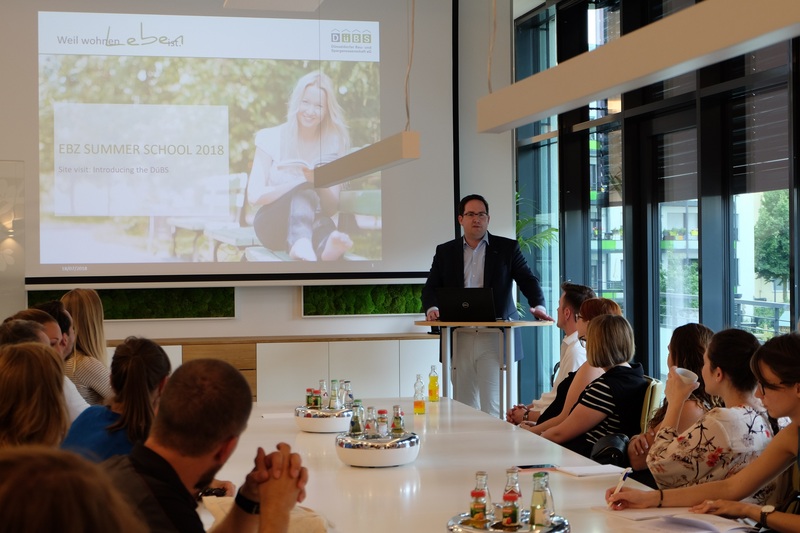 For the third time since 2017, we invite young housing professionals from all over Europe to Bochum/Germany, located in the very heart of Europe. Four exciting and instructional days are awaiting you! Join the European exchange of best practices and innovative approaches, develop new ideas and concepts in interactive workshops, discuss risks related to the development of smart cities and smart homes, see real examples in field visits, meet fellow young housing professionals from other European countries, and build up your personal European network. 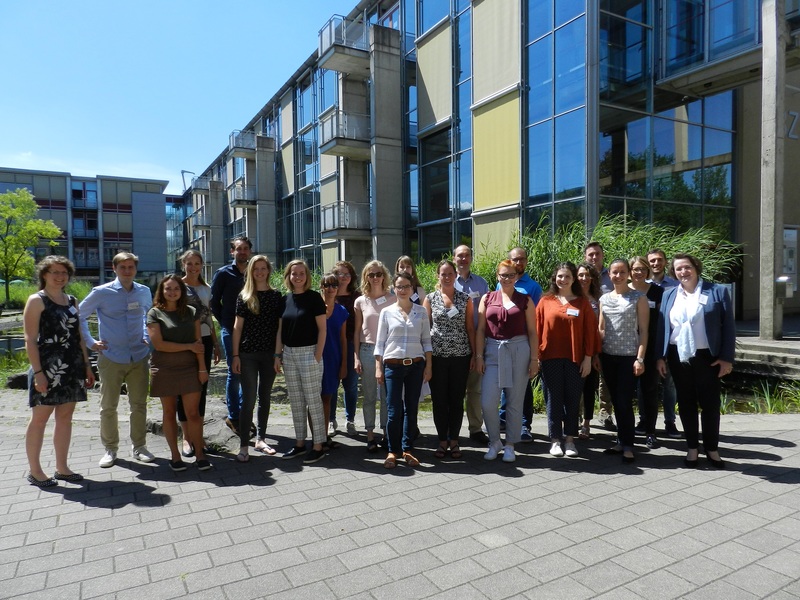 The European Summer School is co-organised by EBZ Business School – University of Applied Sciences, EFL – European Federation for Living, Housing Europe – the European Federation of Public, Cooperative and Social Housing and the Housing Initiative for Eastern Europe IWO. A working knowledge of English is required to follow presentations and participate in the programme. Registration is open until 21 June 2019. Please register online here. The closest airport is Düsseldorf Airport (DUS), which is connected to Bochum by regional train. Other airports in the vicinity are in Dortmund or Cologne. Bochum is well connected to the German railway and motorway network and can be easily reached by train or car. From Bochum Central Station, the buses 394 and 388 will take you to EBZ or you can take a taxi. "The Summer School has been a great experience to me, it gives you the chance to confront yourself and your work with international people that are dealing with the same sort of problems. The fact that the participants are only young practitioner facilitates the creation of an easy atmosphere where you don’t give for granted some notions. 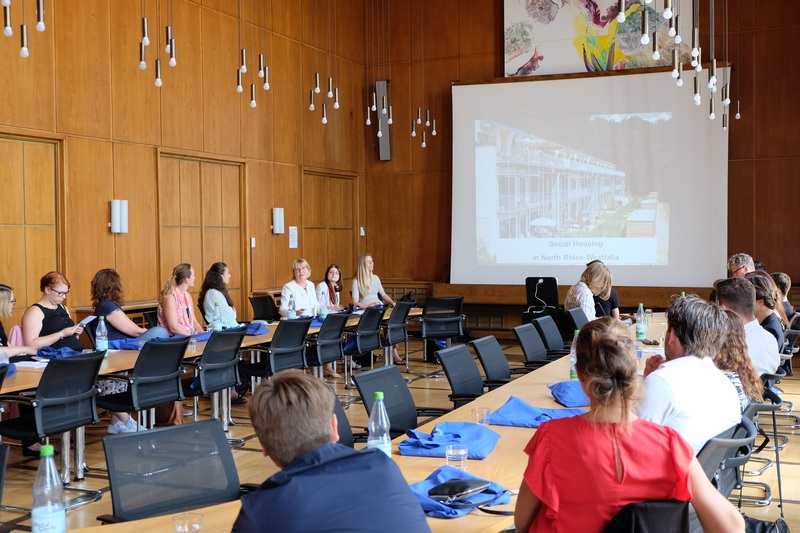 Finally, the organization was great and everyone was really friendly: in the morning there are interesting lectures and in the afternoon you can challenge yourself in workshops held by very passionate mentors. 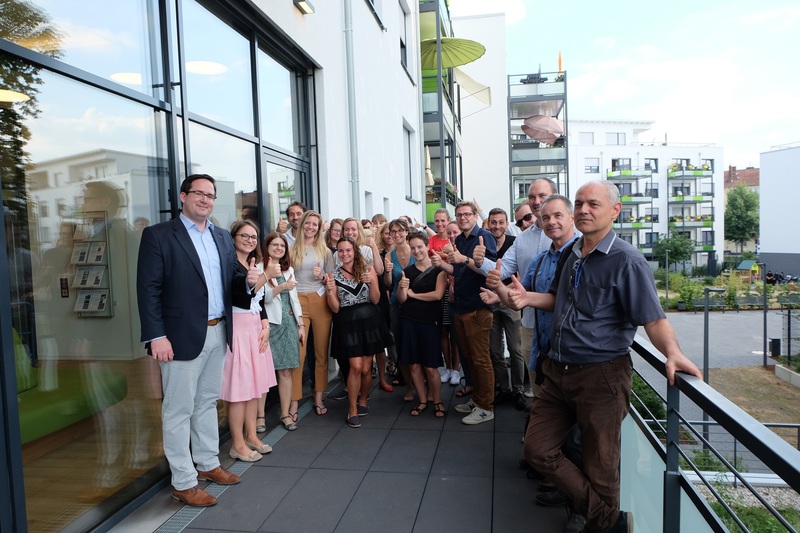 I liked to have the chance to participate at an organized field trip to Düsseldorf because we could directly see a best practice. Every evening, there were beautiful dinners and activities but there was also space for personal time."